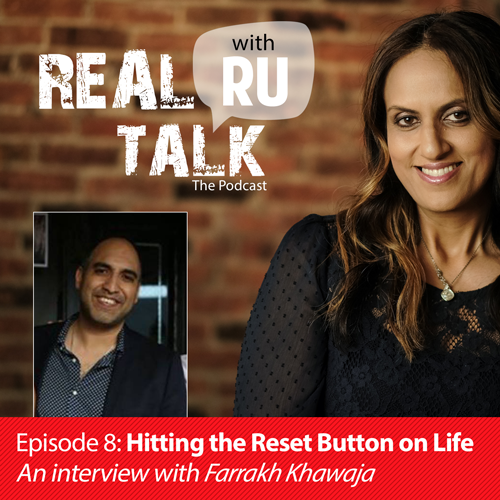 Farrakh Khawaja is a US Army Veteran whose background is in marketing and sales. He is the Co-Founder and Director of Mandala Integrative Medicine. His previous positions include International Marketing Manager at Dish Network. By adopting an Integrative lifestyle, Farrakh was able to overcome his anxiety and PTSD he was struggling with. Farakh’s mission is to build awareness of integrative medicine and it’s practices across the U.S.